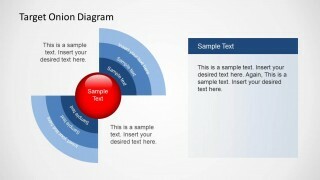 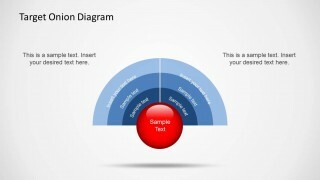 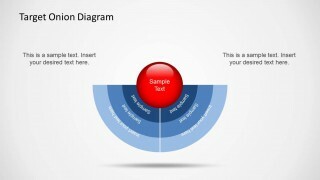 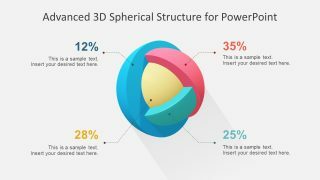 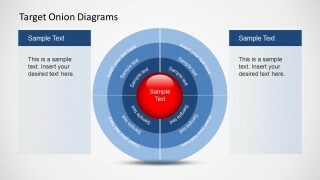 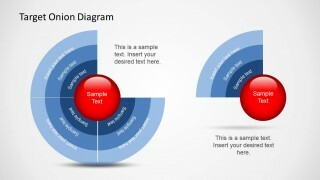 Create professional onion diagrams with Target Onion Diagram for PowerPoint. 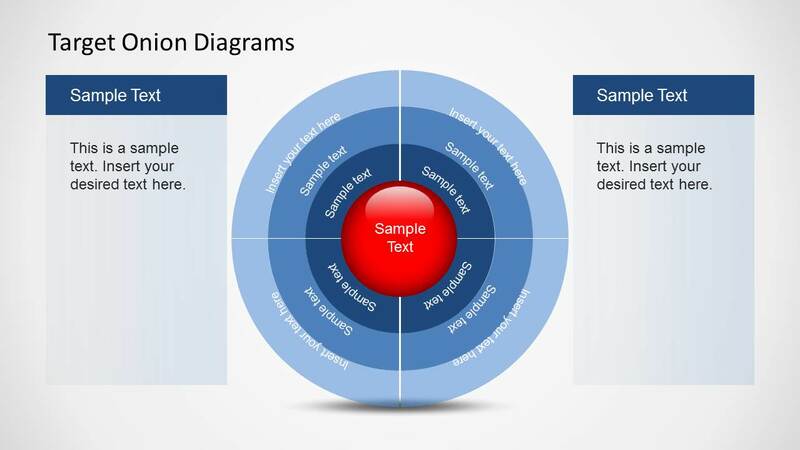 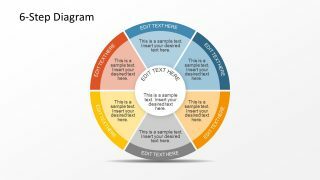 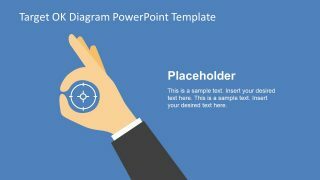 This customizable Diagram Template for PowerPoint can help you easily create complex core and onion diagram designs by simply labeling the given sample slides. 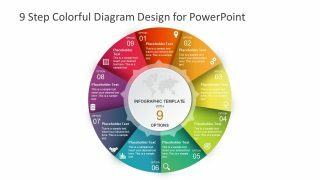 You can also change the look of the diagram elements by changing their size, shape and color from within PowerPoint. 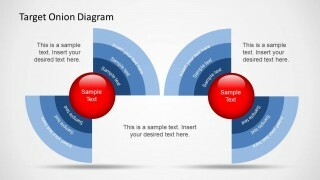 Also see our complete collection of Onion Diagram Templates for PowerPoint.